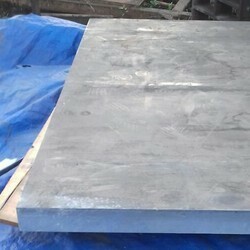 We are one of the leading manufactures suppliers of Aluminum Sheet Plate. With the help of our expert team members, we have been able to offer a wide range of Aluminium Alloy 7075 Sheets. 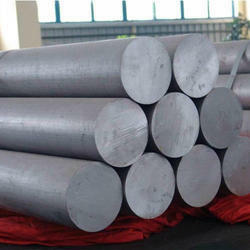 Owing to the efforts of our dedicated team of professionals, we have been constantly engaged in offering the best quality Aluminium Alloy Sheet.